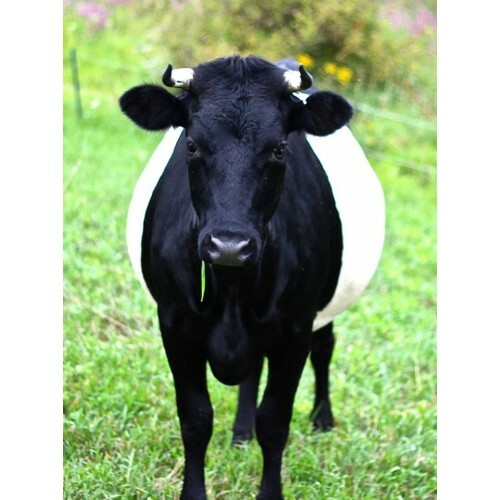 All of our cows are grass fed, raised organically without chemicals, pesticides, antibiotics or chemical fertilizers. 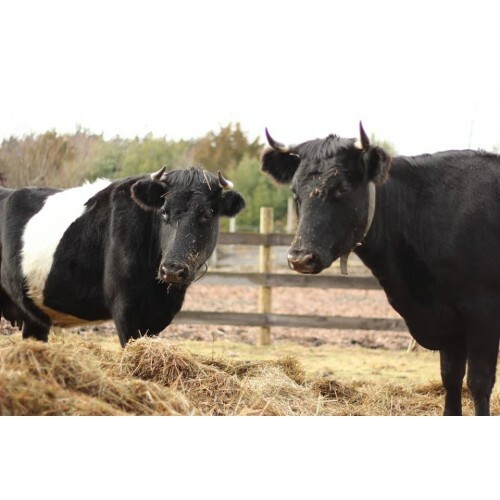 Grass all summer and Hay all winter. 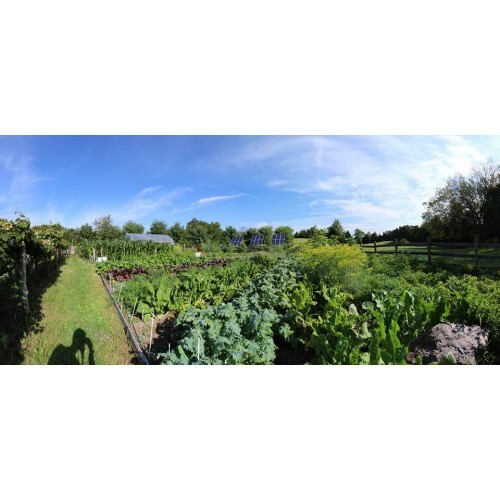 The vegetables and fruits that we grow in our organic gardens are used to feed our Bed and Breakfast guests and we do sell the surplus from our farm stand. We specialize in herbs; culinary, aromatic, medicinal and tea herbs. From marshmallow and horseradish root to rose petals and anise hyssop we sell herb starts, dried herbs, herb salts and fresh bunches and bouquets. 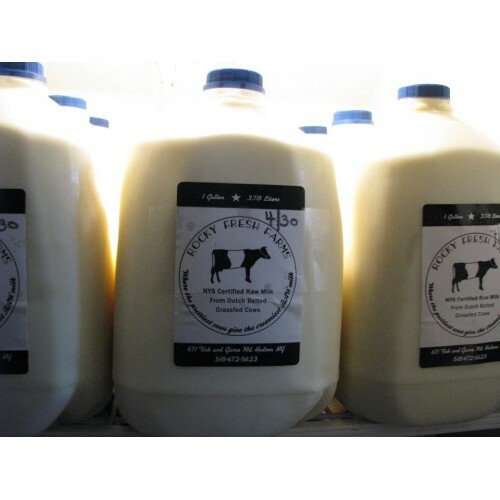 Products: NYS Certified Raw Milk. Herbs: culinary, aromatic, medicinal, and tea herbs- from marshmallow and horseradish root to rose petals and anise, hyssop and everything in between. We sell herb starts, dried herbs, herb salts, and fresh bunches and bouquets. Surplus vegetables from our organic gardens.